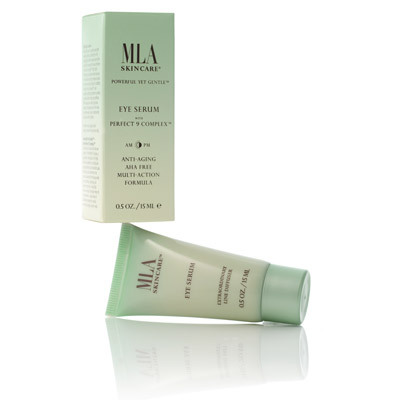 MLA Soothing Serum is designed for the needs of sensitive and easily irritated skin. 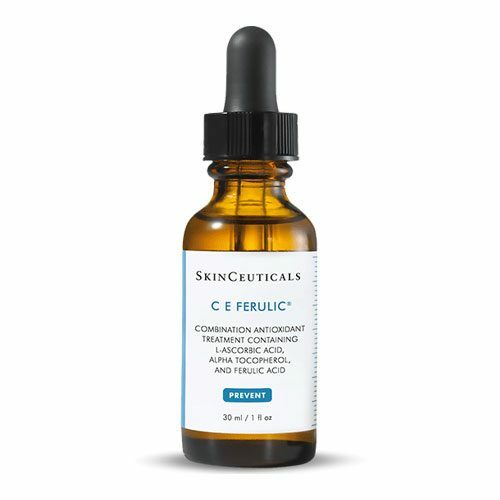 It has been specially formulated to prevent and reduce the appearance of redness and to immediately relieve mild skin irritation. 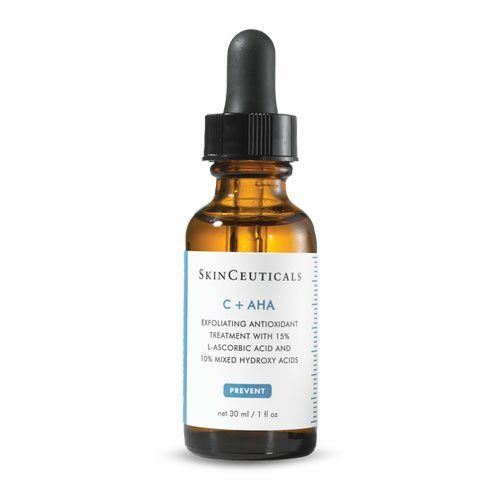 As confirmed in the clinical trial, it is an outstanding redness reduction serum. MLA Soothing Serum is designed for the needs of sensitive and easily irritated skin. 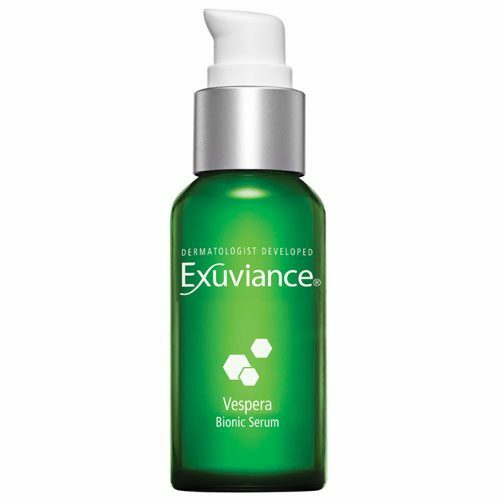 It has been specially formulated to prevent and reduce the appearance of redness and to immediately relieve mild skin irritation. Soothing Serum is a combination of naturally calming extracts from chamomile oil, ginger root, and sea algae, plus a selection of multiple other therapeutic and soothing ingredients, including Green Tea and Willowherb extracts, and an anti-irritant based upon the soothing properties of oats. Hydroxyphenyl Propamidobenzoic Acid, Epilobium Angustifolium Flower/Leaf/Stem Extract, Zingiber Officinale (Ginger) Root Extract, Bisabolol, Ascophyllum Nodosum Extract, Asparagopsis Armata Extract, Alteromonas Ferment Extract, Chlorella Vulgaris Extract, Dipalmitoyl Hydroxyproline, Palmitoyl Tripeptide-5, Palmitoyl Oligopeptide, Ceramide 2, Pyrus Malus (Apple) Fruit Extract, Soy Isoflavones, Hydrolyzed Soy Protein, Ursolic Acid, Ilomastat, Olea Europaea (Olive) Leaf Extract, Camellia Oleifera (Green Tea) Leaf Extract, Lycium Barbarum (Goji) Fruit Extract, Panthenol, Glycerin, Tribehenin, PEG-10 Rapeseed Sterol, Pentylene Glycol, Polyacrylate 13, Polyisobutene, Polysorbate 20, Behenyl Alcohol Arachidyl Glucoside, C12-15 Alkyl Benzoate, Acrylates/C10-30 Alkyl Acrylate Crosspolymer, Aminomethyl Propanol, Disodium EDTA, Phenoxyethanol, Ethylhexylglycerin.